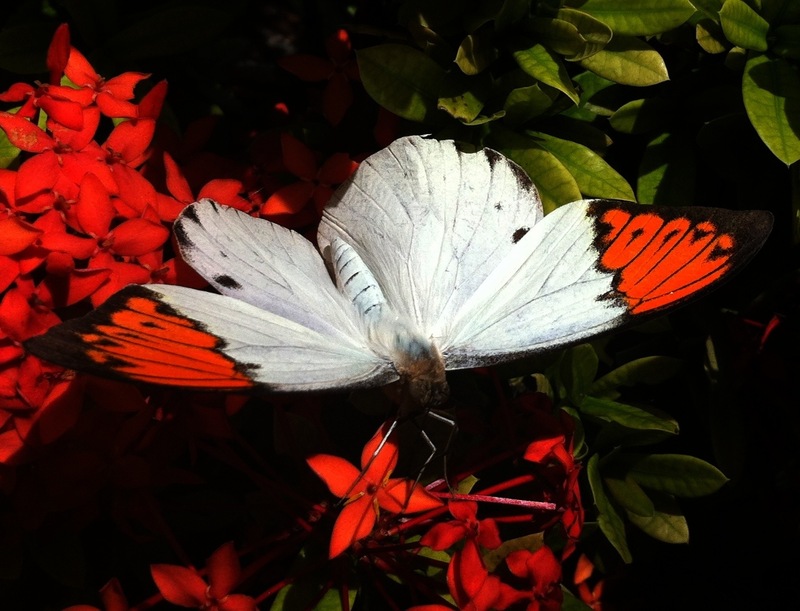 Above photos were taken in a beautiful Butterfly Garden in Changi Airport Singapore Terminal 3. 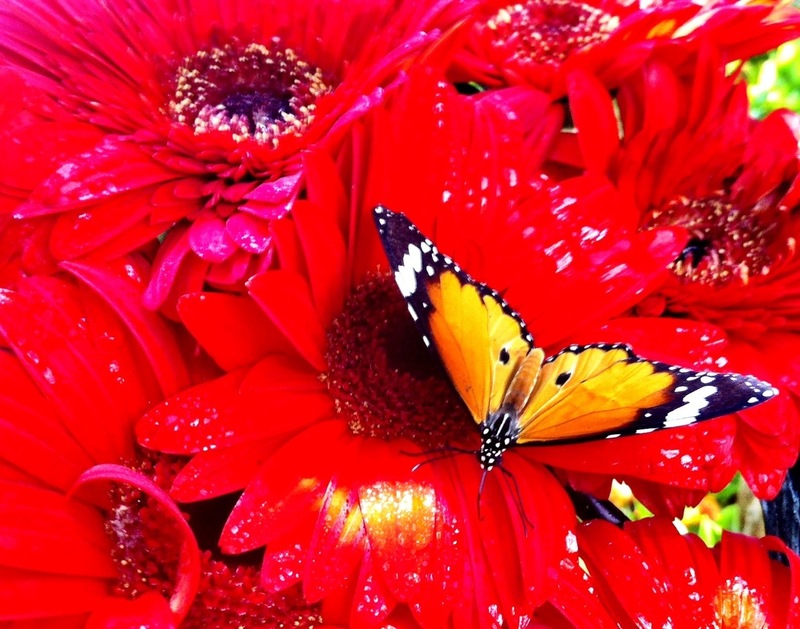 It’s a simple garden that brought me to a surrealist place with butterflies flying around you without fear. 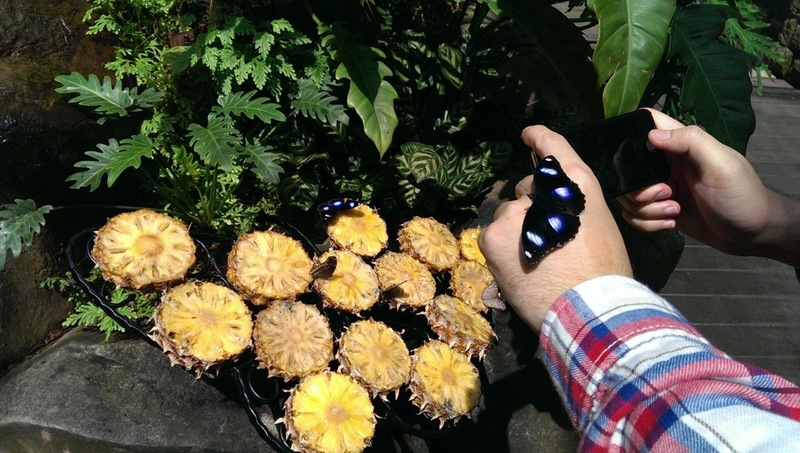 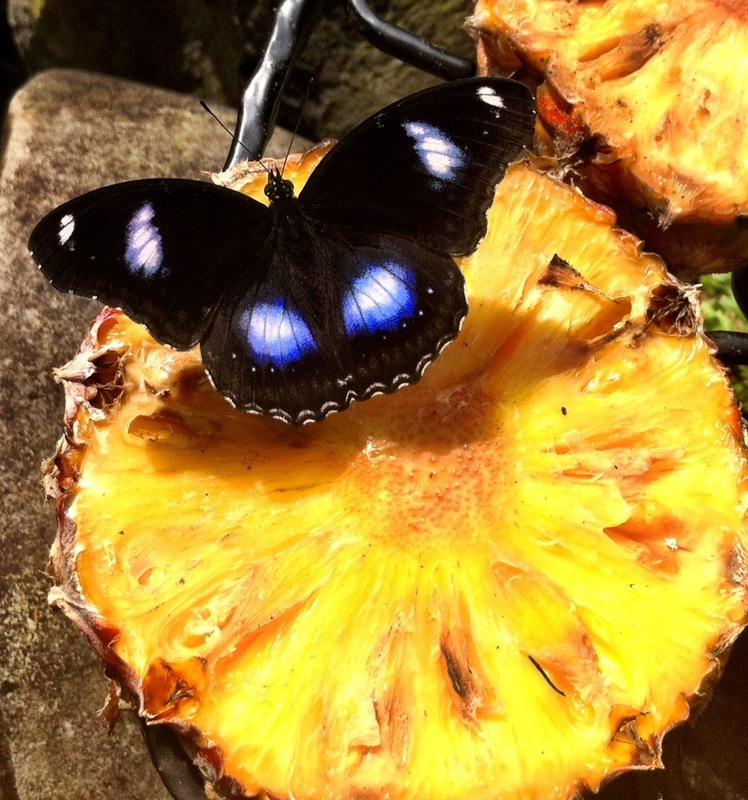 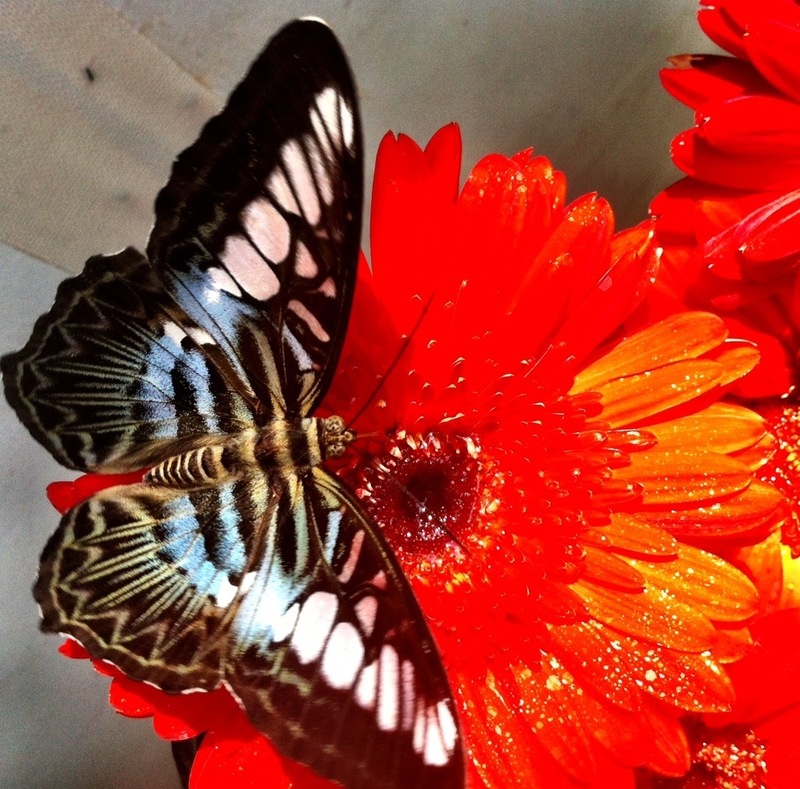 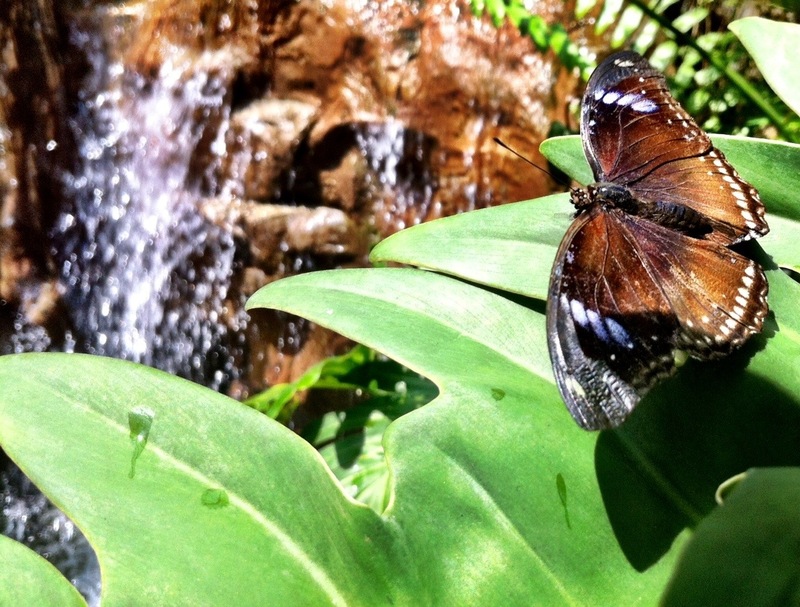 If you have enough transit time in Changi, visiting the butterfly garden might be a good idea. 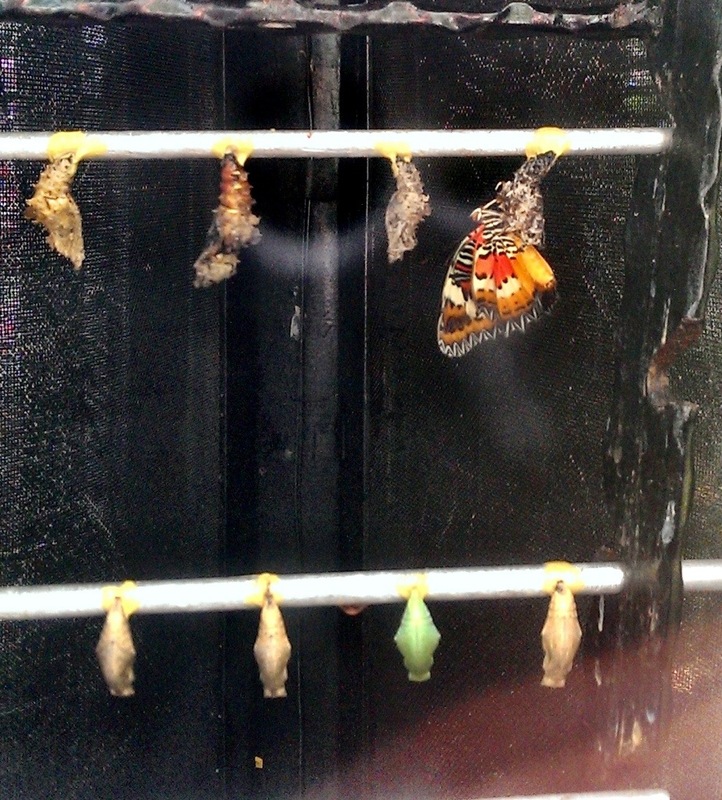 If you are lucky enough you can witness a cocoon transforms into butterfly.